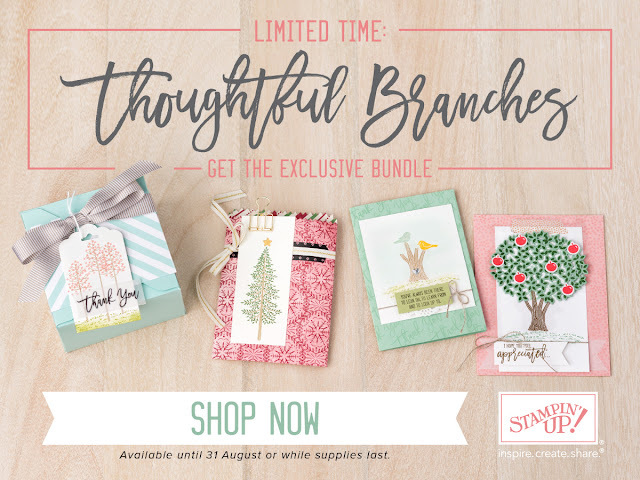 Thoughtful Branches Bundle from Stampin Up! 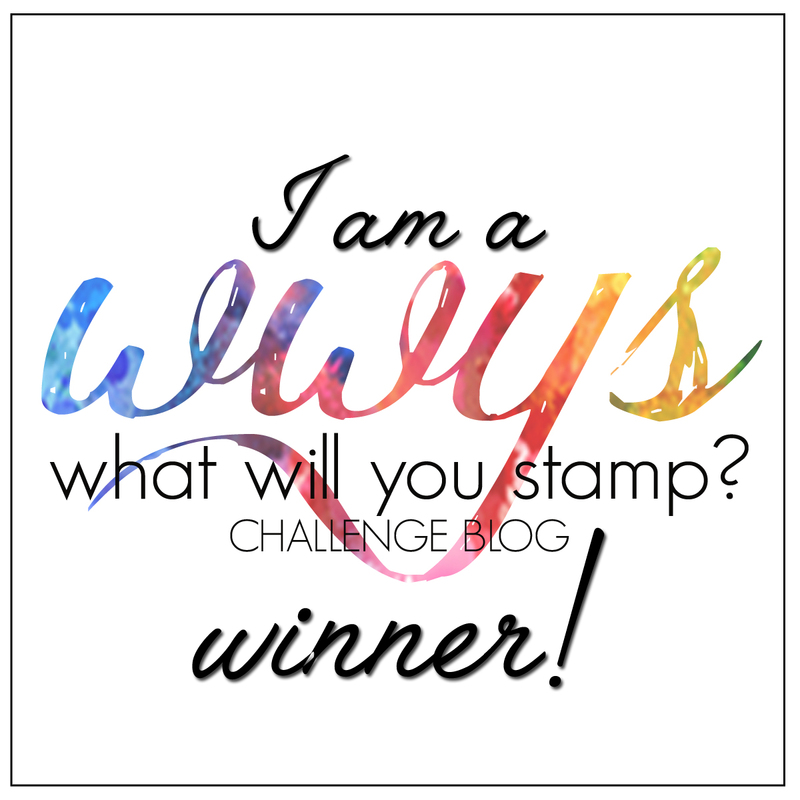 As soon as I saw this stamp set and thinlits bundle I knew it would become one of my favourites. 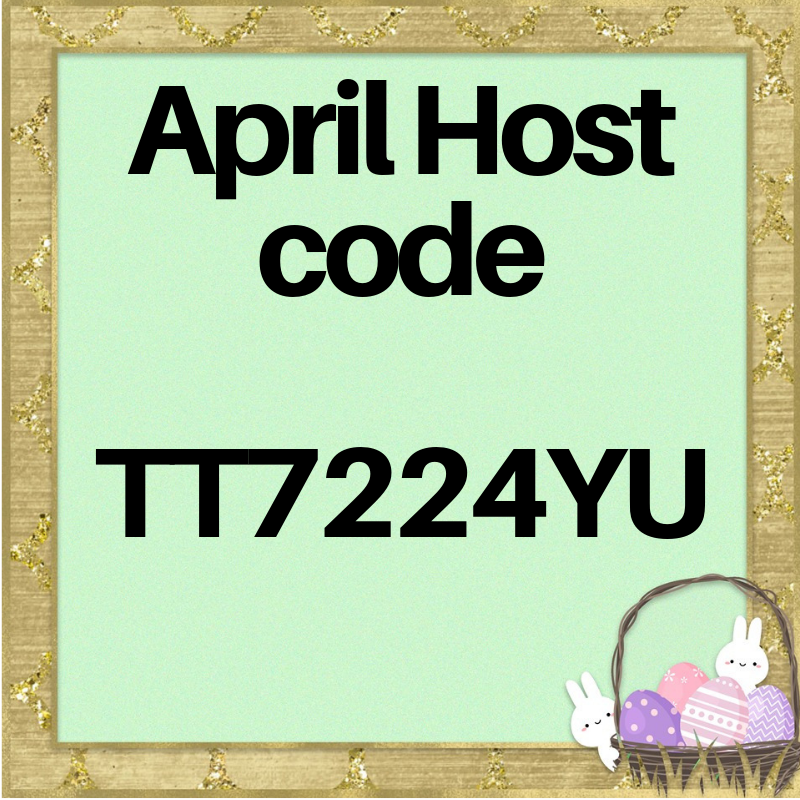 It's only available for a limited time, so if you want it you need to act now or you'll miss out! 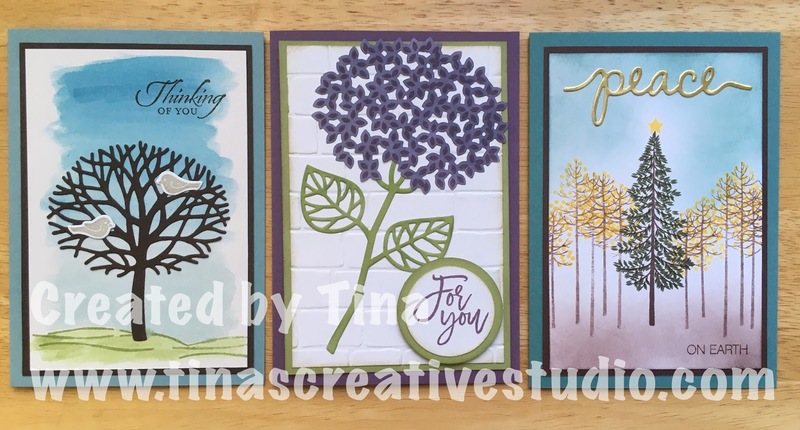 The bundle includes a gorgeous tree die that cuts beautifully with the Precision Base Plate, and the perfect canopy that can also be a hydrangea. This also cuts beautifully with the Precision Base Plate in the Big Shot die cutting machine. 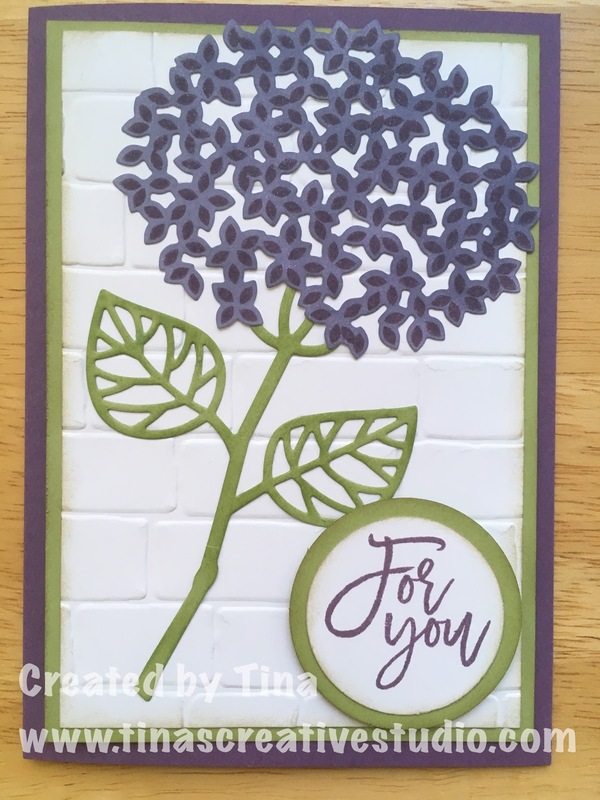 I stamped the blossom onto Whisper White cardstock using Perfect Plum ink, and then sponged over the top with Wisteria Wonder ink to give the two toned effect. The stem and leaves were cut out of Pear Pizzazz cardstock. For this card I created a watercolour wash background on Shimmery White cardstock, and masked off the bottom portion of the card. The sentiment is from the Wetlands stamp set. 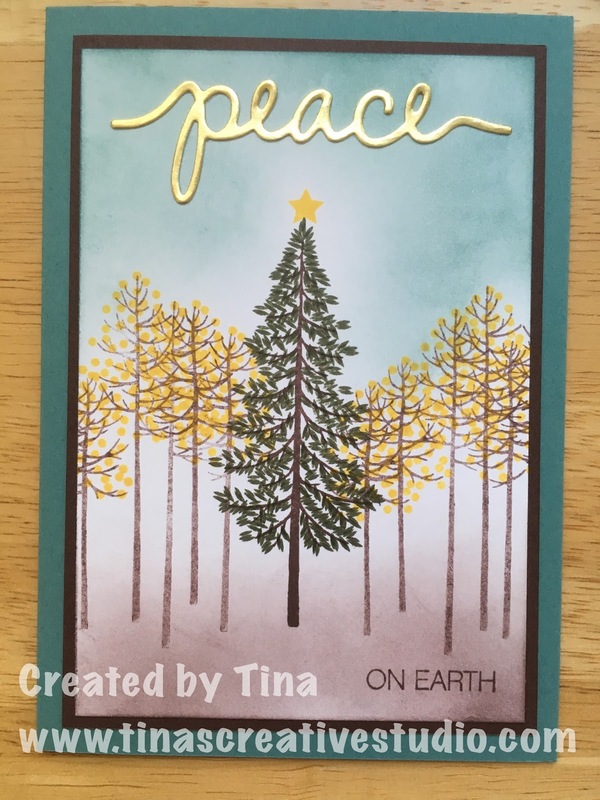 I've started my Christmas cards early this year, with this one. 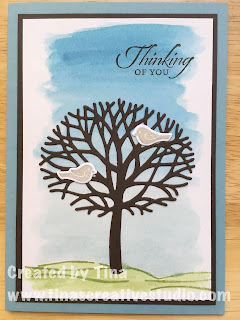 I've sponged the background, stamped the different trees in Chocolate Chip ink, and stamped the leaves twice on the middle tree to make it fuller and stand out more. 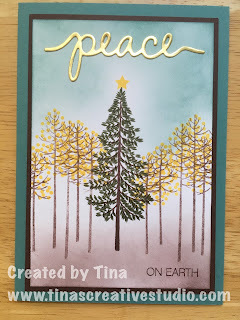 The word Peace is cut out of gold foil using one of the Christmas Greetings thinlits, and the rest of the greeting comes from the Holly Jolly Greetings stamp set. 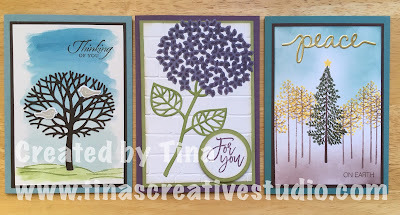 I'm happy with how these cards came out, and have seen lots of other ideas using this stamp set and dies bundle. 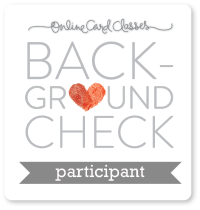 If you'd like to purchase any of the supplies used, please go to my online shop.